Kristin received her Master’s degree in Physical Therapy from Husson University in 2005. She then went on to get her Doctorate in Physical Therapy from the same institution in 2008. Upon graduating, Kristin has worked in outpatient orthopedic settings. She treats a wide variety of orthopedic issues including postsurgical rehabilitation, joint replacements, overuse and sports injuries as well as upper and lower extremity injuries. 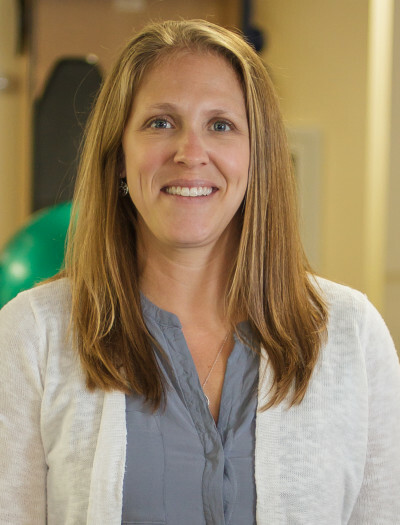 Kristin has worked at DownEast Hand and Physical Therapy since 2006.